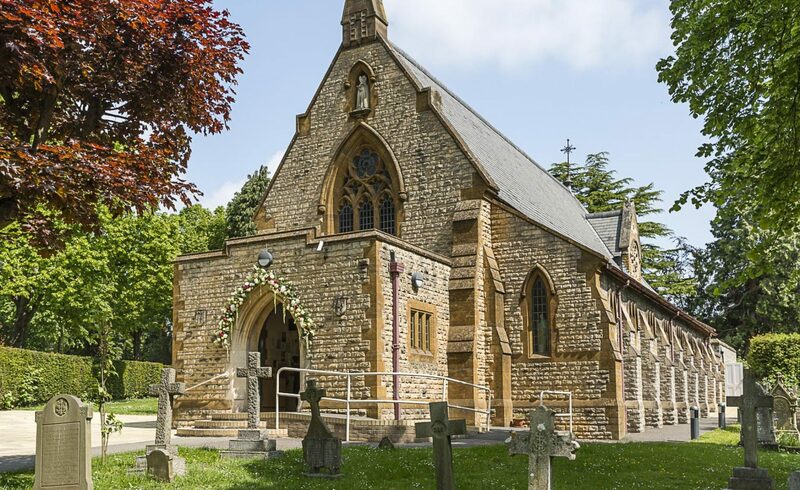 St Gregory’s is a vibrant and active parish and supports several parish groups. All groups welcome new members and more information on each of them can be provided by the Parish Office or the contact information provided on each page. Joining a group is a good way to get to know other parishioners, to serve the parish and to live out your faith in a positive way.